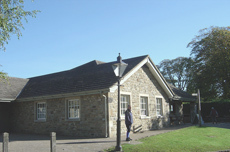 accommodation. 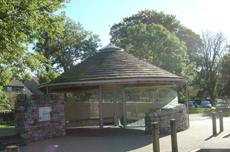 Architect - Jessica Sutcliffe. 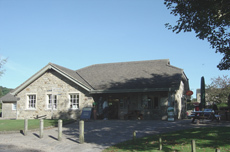 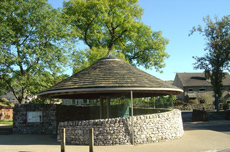 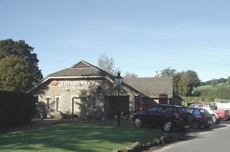 The Forge Garage at Bolton Abbey which was a new building replacing the garage originally developed from a forge. 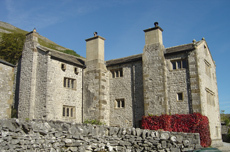 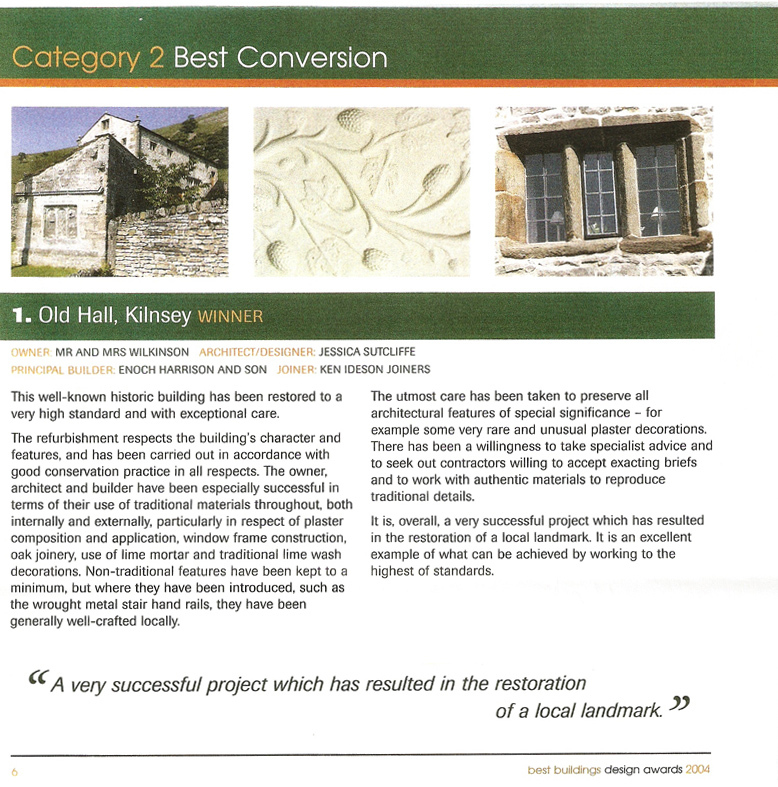 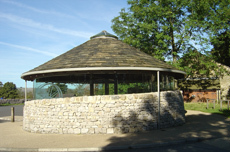 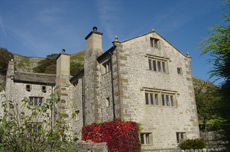 Link to Best Buildings Design Awards 2004 - Old Hall, Kilnsey : Principle Builder, Enoch Harrison and Son. 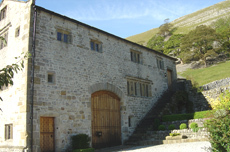 Quality will be remembered long after the price has been forgotten!